Fundraising will go towards running our film festival each year as well as various local outreach activities, filmmaker initiatives and screenings that will help strengthen the film festival and foster our next generation of Filmmakers. Buying a Founding Pass or a Supporter pass is a fantastic way to support festival, or you can make . 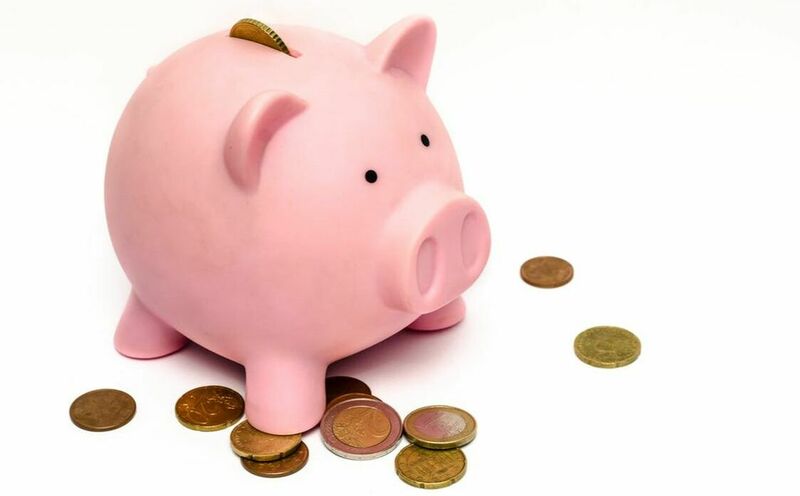 a donation of any amount - anything helps no matter how small! Go ahead, make our day! "You looking at Me ?" 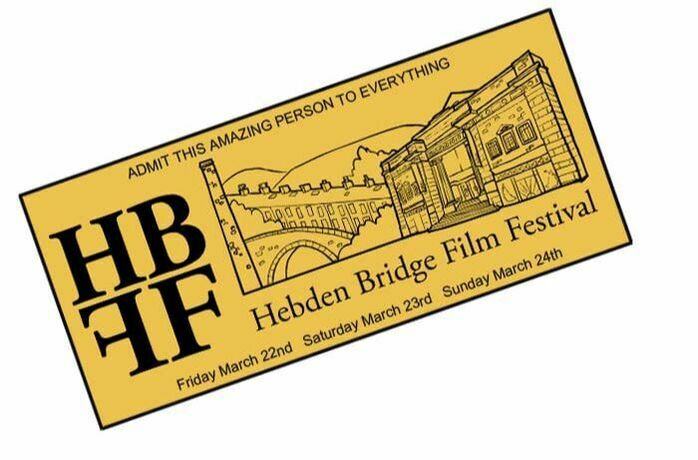 You will have a pass to every session at both HBFF venues, and your name listed in the program and on our website. You're fantastic! Yup. Here’s looking at you, kid. 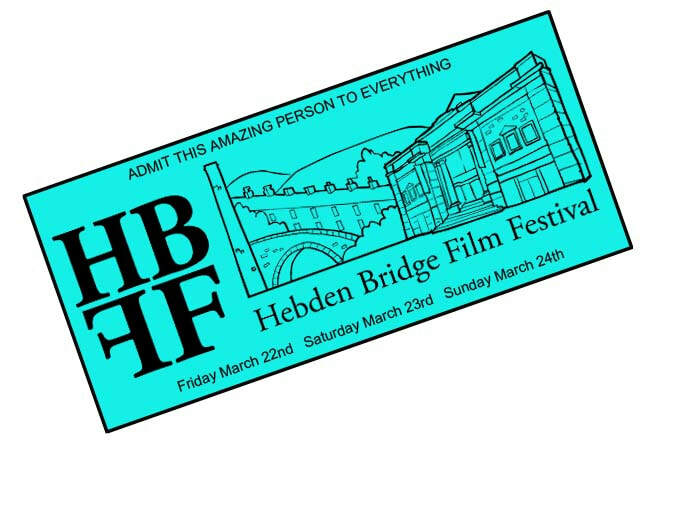 You will have a pass to every session at both HBFF venues, lots of hugs from us, and you'll be helping make this festival sustainable.